Flat roofs offer a unique set of challenges to the roofer. Since the roof is not sloped, they do not allow for the natural runoff of rain and snow of more traditional roof designs. They are more exposed to the harsh rigors of winter and summer weather and much more prone to pooling water. Because of this, they do not typically last as long as their peaked and sloped brethren. The roofing material is much more likely to rip, tear and puncture leading to an increased likelihood of leaks and all the additional damage that entails. Fortunately, roofing materials manufacturers are answering the call for new flat roofs. Modern roofing materials are being made better and stronger. These materials include rubber, asphalt, PVC, and even spray-on foam applications. Many can now carry warranties up to 20 years. If properly built, flashed and maintained a flat roof will not leak. It is of supreme importance that you have the right roofing contractor for the job. Installing flat roofs requires a specialized skill set. You need to be sure your contractor is providing your roof with the best materials for your specific job, and knows how to best flash, seal and drain the roof of your building. Not only are flat roofs more prone to leaking if not properly built, their leaks are also much harder to diagnose. You must be certain you hire a professional with experience and success with this type of roof. Otherwise you might end up with a recurring problem and an increasingly large cost to repair what should have been fixed correctly the first time. There is no substitute for a flat roofing specialist with a history of demonstrable success and knowledge of the local weather conditions that will batter your home or office. For anyone who is dealing with a leaking flat roof or who wants to install a new one on their home or business property, we suggest a good search session using the Internet, and then a rousing inspection of the potential roofing contractors’ websites that you are interested in hiring. Look for testimonials, money-back guarantees, and rip-off reports online about these businesses. 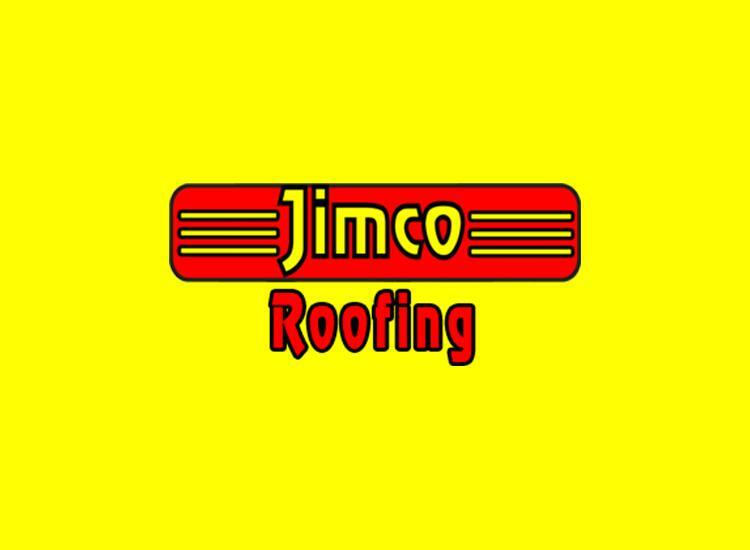 You’ll be surprised what you may find online, and that surprise will turn to delight when the appropriate company delivers a superior roof for your property!